CIC Alabang Branch - Gateway to Canada | Canada Immigration Consultancy! 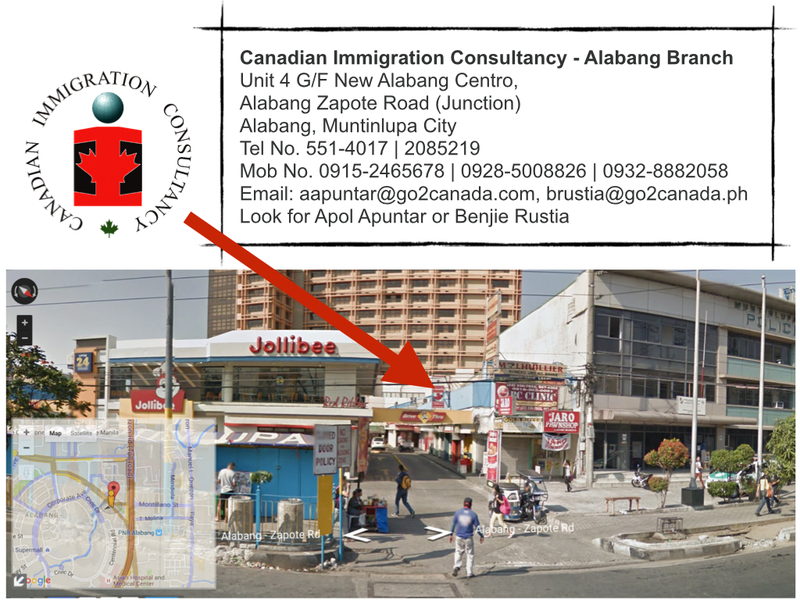 Canadian Immigration Consultancy - Alabang Branch is located at Unit 4 G/F New Alabang Centro, Alabang Muntinlupa City. Canadian Immigration Consultancy is open from Monday to Saturday from 10am to 10pm. If you are planning to visit the office for orientation, inquiry, or submission of documents, please Book Your Appointment Online.